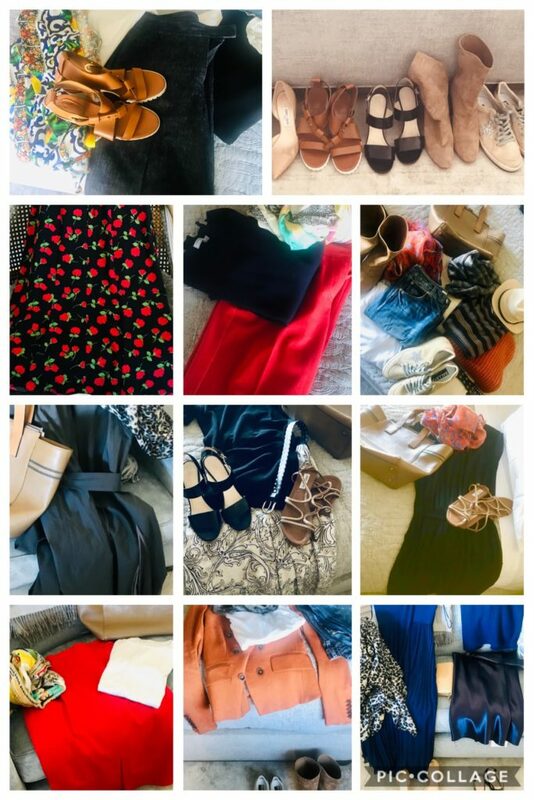 Figuring out what to pack for any vacation can be a stressful chore, primarily because there are so many different elements to consider: weather, culture, versatility, what your plans are, and the size of your luggage. Packing clothing pieces in complimentary color and style schemes will make your to-go wardrobe stretch farther and last longer. And keep in mind you’ll likely be layering for those long days that can include all sorts of varied activities from travelling to touring, swimming to shopping, or dancing to dining. Comfy jeans are the best staple to bring on any trip. They travel well for car, bus or taxi jaunts, and work for both impromptu adventures and hikes, or long days of sightseeing. 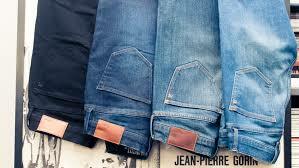 I suggest “boyfriend” jeans as better option over skinny jeans they are comfortable yet stylish and not baggy. However, if you have a flight longer than five hours, I definitely would suggest leggings – as they are the ultimate in comfort, not constricting AND can also be used for more athletics activities or even emergency warmth if needed under dresses and skirts. A stylish going-out look would be a simple, statement jumpsuit or romper – perfect to dress up or down, and look great with sneakers or heels. They are suitable for any climate and culture. And the clever traveller can even make a jumpsuit go from a casual day look to a dressier night look with the right accessories and shoes. And speaking of shoes, this is often the most space consuming and hardest piece of the travel wardrobe to figure out. 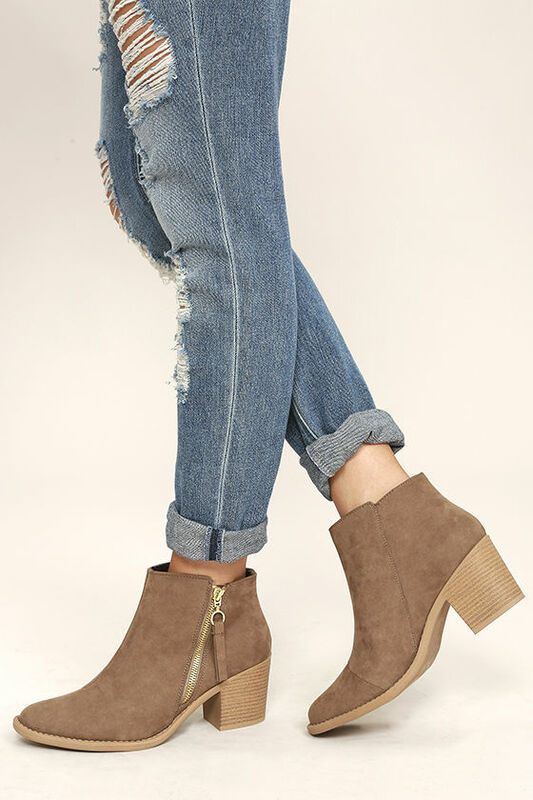 If space dictates that you are limited to only two pairs of shoes, opt for a pair of nice, comfortable sneakers and a pair of cute, low heel booties. Either should get you through any fashion look you need. Both are easy to pack and can be dressed up or down for any occasion. 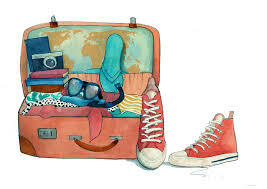 Of course, if you have space for more, go with a third pair of shoes that fits your wardrobe and itinerary. And finally, accessories to bring should be sturdy and simple so nothing breaks. Two prime accessories are sunglasses and a wrist watch to always keep you on schedule. And a final tip, packing four scarves that mix and match with your color scheme can change the mood and look of all of your outfits in a variety of ways, and take up very little space.